The unpredictable nature of life is an exciting challenge for us. Our goal is to make companies, products and processes secure and more predictable. Our priority here is to focus on individual situations, internal circumstances and current market developments. 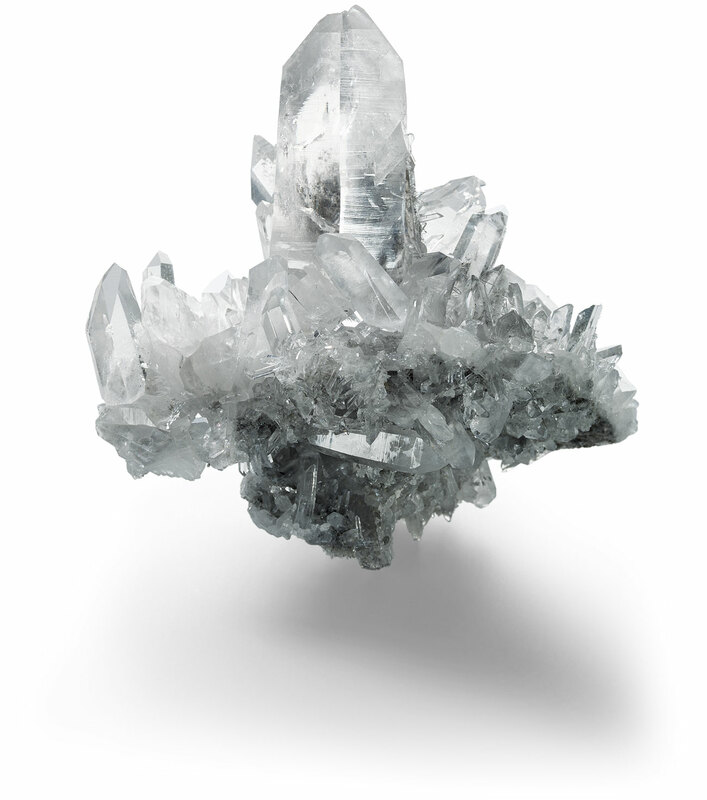 Our solutions are crystal clear and transparent, our people are dynamic and very reliable. Azenes is a boutique firm for actuarial consulting in the lines of property, health and accident insurance, and reinsurance. We combine in-depth mathematical expertise and rigorous procedures with know-how and creative thinking. This enables us to develop far-sighted and practical solutions for our clientele. We analyse risks and present them as mathematical models. We investigate processes and identify interconnections. We review actuarial details but at the same time keep an eye on the big picture. We offer opinions and produce actuarial reports. Azenes GmbH was founded in 2011 in Zug. It is a subsidiary of Siolag Holding AG and a sister company of Volada AG. After studying mathematics at the University of Potsdam and ETH Zurich, completed a PhD in mathematics at the Technical University of Berlin. Fully qualified actuary (SAV/DAV) since 2005; since 2008 member of the Committee for Accounting Standards of the SAV; since 2011 Assistant Editor for the European Actuarial Journal. Lecturer for stochastic reserving at ETH Zurich. 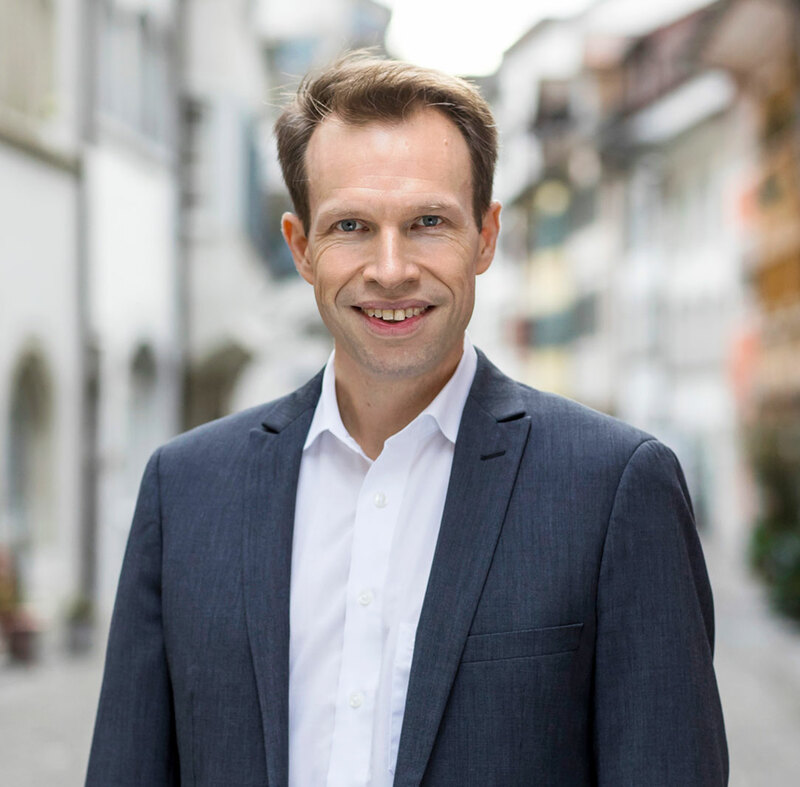 René Dahms has many years of experience as an «Actuary Responsible» and is also involved in training projects for youngsters at TTC-Basel. Even Meier is the «Actuary Responsible» for various Swiss insurance companies and holds a number of mandates as an actuarial consultant. After initially training and working as a teacher, studied mathematics, information technology and insurance science at the University of Zurich from 1996 to 2000. 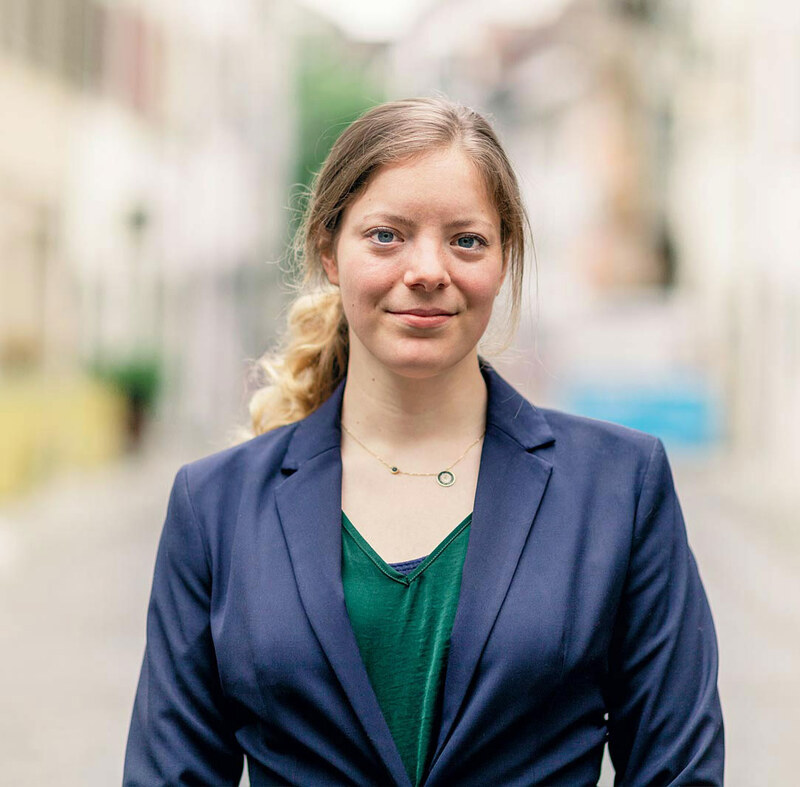 After starting employment in the insurance industry, studied part-time at the German Actuarial Academy to become a qualified actuary specialising in financial mathematics. Admitted to the Swiss Actuary Association (SAV) and its German counterpart (DAV) in 2003. SAV audit expert since 2013, SAV Standeskommission since 2018. Even Meier identifies as non-binary (Link in German) and prefers being addressed with no specific gender reference. 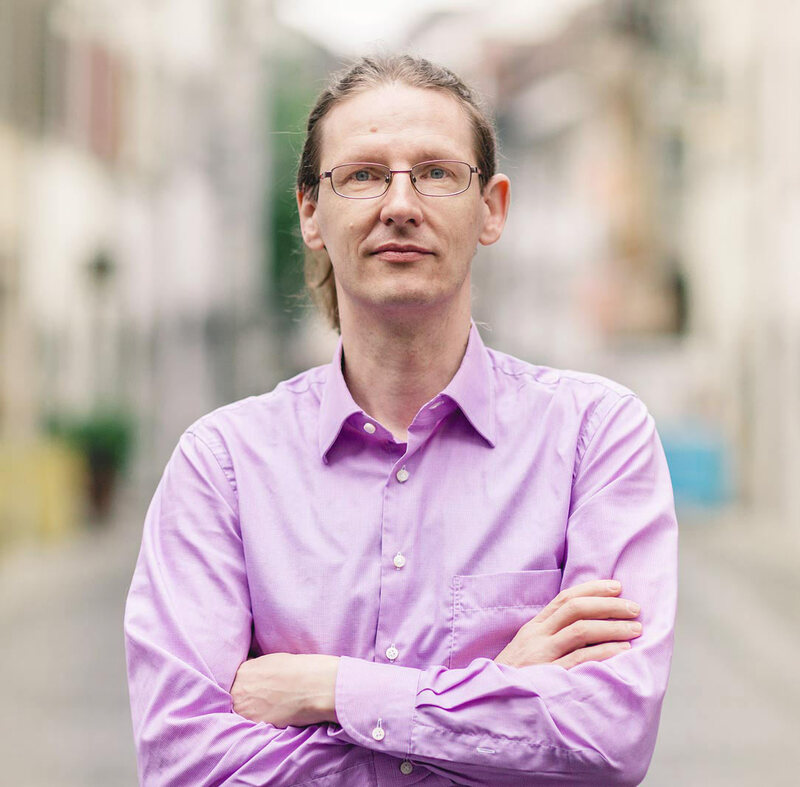 After spending almost a decade at ETH Zurich, Roger is now completing a certificate of advanced studies (CAS) in financial market law at the University of Zurich. In-depth experience in a variety of actuarial and risk management areas: 2000 – 2004 pricing and reserving actuary with Zurich Insurance Group in Switzerland, Continental Europe and North America. 2005 – 2008 reserve reviews, solvency modelling, M&A and auditing at Ernst & Young Zurich and London. 2009 – 2016 deputy head of «Quantitative Risk Management» with Finma, the Swiss financial market regulator. 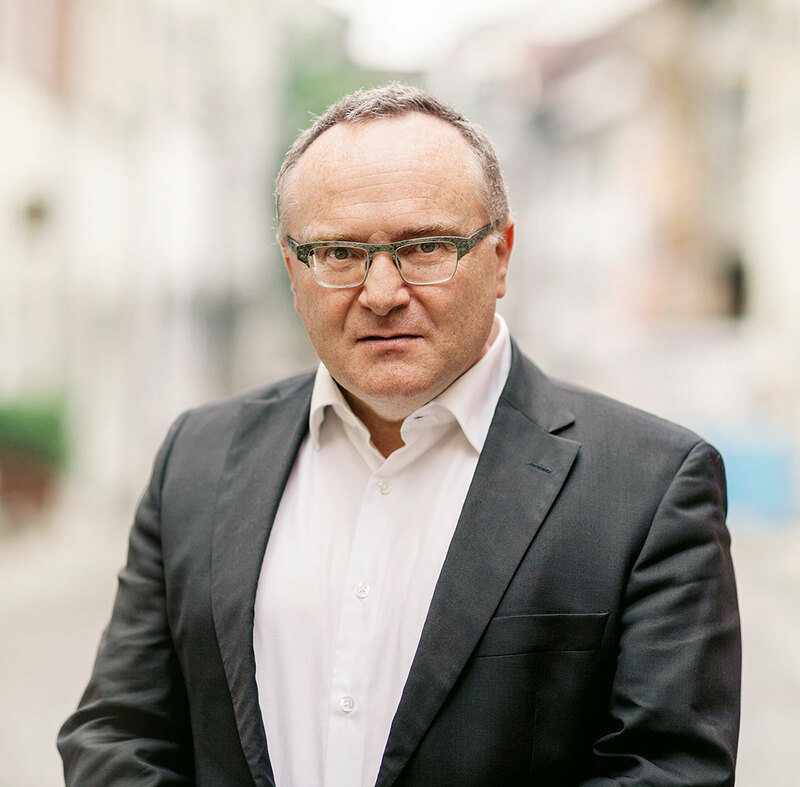 2016 – 2018 expert for SST, Solvency II and Regulation as Head of Risk and Capital Management with Deloitte Schweiz. Studied physics and mathematics at the University of Zurich. Studied philosophy at the University of Lucerne. Master's in Actuarial Science from the University of Basel and prospective SAA actuary. Since 2017 doctoral studies at the University of Hamburg. Between 2012 and 2015 deputy high school teacher of mathematics and physics. After graduating from the University of Zurich with a bachelor's degree in mathematics in 2013, Master’s in Actuarial Science from the University of Basel (2017) and prospective SAV actuary. Professional experience includes an internship at Basler Versicherungen in Motor Vehicle Product Management, as well as a position as Junior Actuary in individual life insurance with Swiss Life. 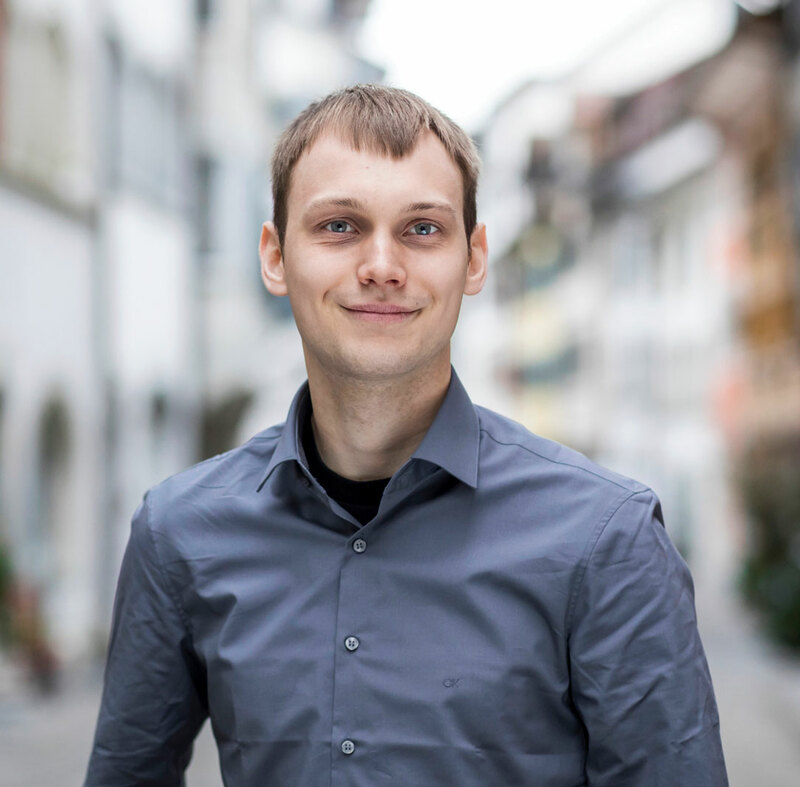 Andreas studied computational science at ETH Zurich, where he completed his PhD in applied mathematics in 2003. 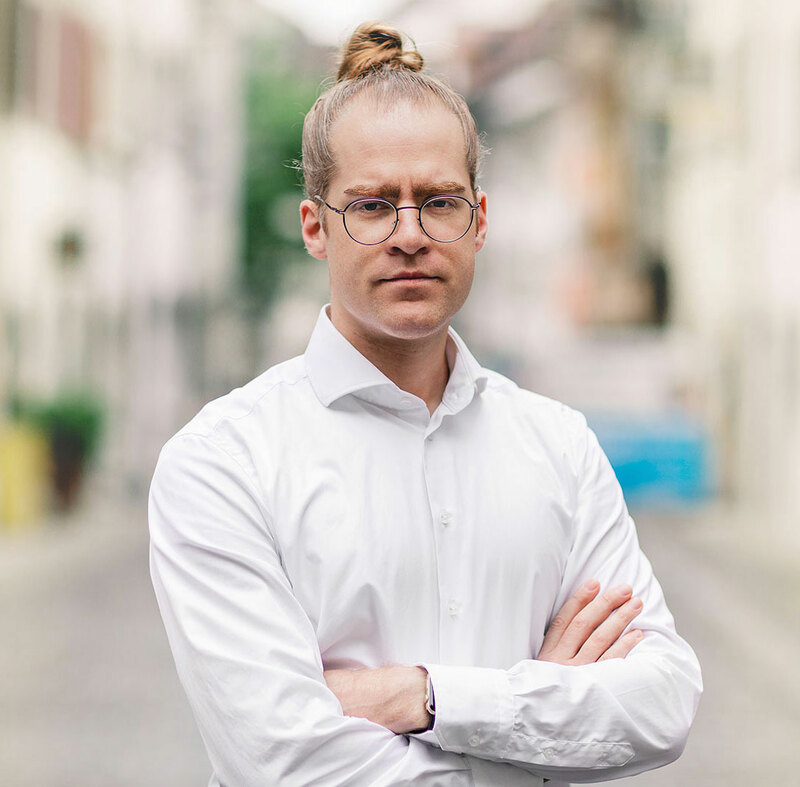 Since then, Andreas has gained profound experience in a broad spectrum of actuarial and risk management roles: 2004 – 2008 pricing tool developer and pricing actuary at Swiss Re, 2008 – 2010 assurance manager at PwC. In 2010 he became the «Actuary Responsible» and risk manager of Solen Versicherungen AG, the group captive of Royal Dutch Shell. From 2014 – 2018 he was Chief Reserving Actuary for the German business unit of Zurich, where he implemented and held the Actuarial Function for German non-life legal entities. In his free time, Andras is a passionate runner. Bachelor's degree in economics from the University of Basel (2017). Currently studying for a Master's degree in Actuarial Science at the University of Basel. Professional experience in the Actuarial Individual Life department at Helvetia for testing IT programs in the area of computer product management. We are acutely aware of our responsibility towards our customers. Security, reliability and trust are the principles upon which our business is founded. They are the guiding star for our daily work and the way we conduct ourselves. In the case of mandates, we speak to our clients in a transparent and open manner. Is guaranteed. References are available on request and after consultation with the respective customers. Continuous professional development in Switzerland and abroad, coupled with a broad network, guarantee our knowledge is up to date. Azenes offers its customers a deputation concept free of charge. After consultation with our customers we offer free, external quality assurance. Azenes servers are located in one of Switzerland’s most secure data centres in Glattbrugg near Zurich. Our backups are stored in the Saint-Gotthard Massif. In worst-case scenarios, Azenes is insured in particular against financial losses. We are always glad to discuss individual aspects with you in person. Interested in knowing more? We can review these topics with you personally. Siolag Holding AG – Consulting and software for insurance companies under one roof. Siolag is derived from the name of the French mathematician Evariste Galois. Azenes GmbH – Boutique for actuarial consulting. Azenes is derived from the name of the Roman philosopher Lucius Annaeus Seneca. Volada AG – Actuarial software solutions and services. Volada is derived from the name of the British mathematician Ada Lovelace.